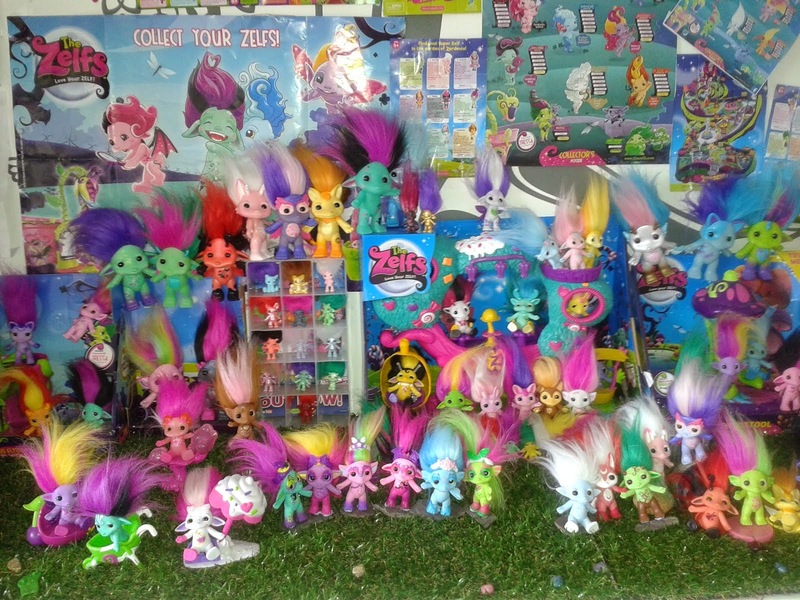 The dorky dinosaur toy blog : saturdoll showcase !!! 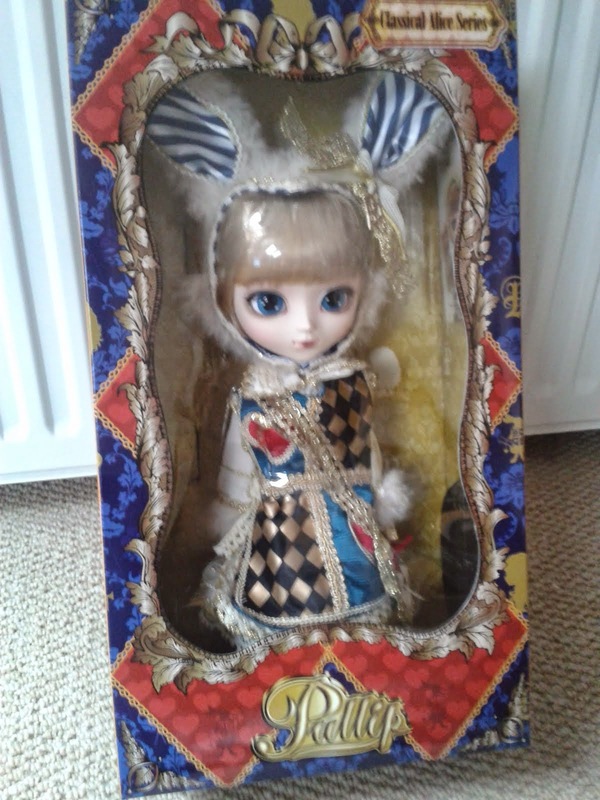 today i am showcasing my makie doll Arwen; i love her so much she is more than a doll to me ! 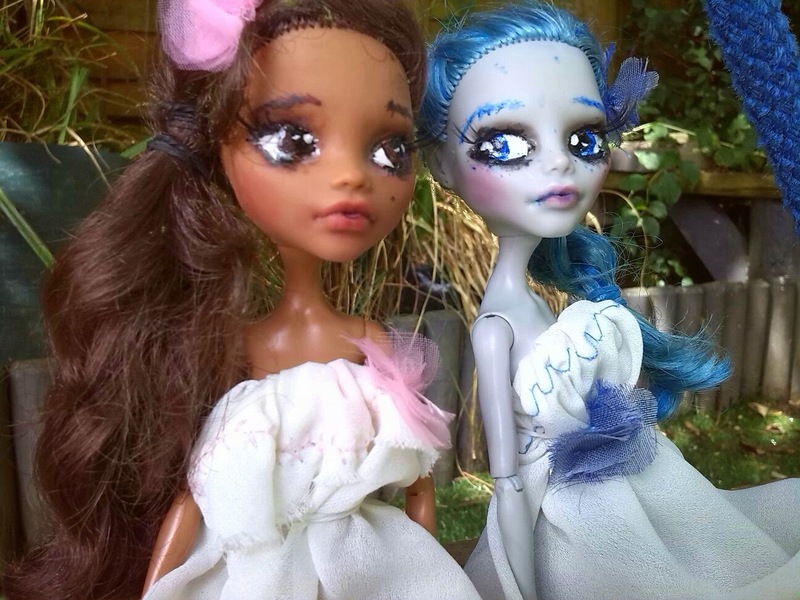 Makie dolls are 3-D printed dolls that you design online and are then printed for you, how amazing is that! let the photos commence !!!!! !